The Awesomely Fun Guide to the Parts of a Sentence, Metaphors, Similes, Idioms and so much more! 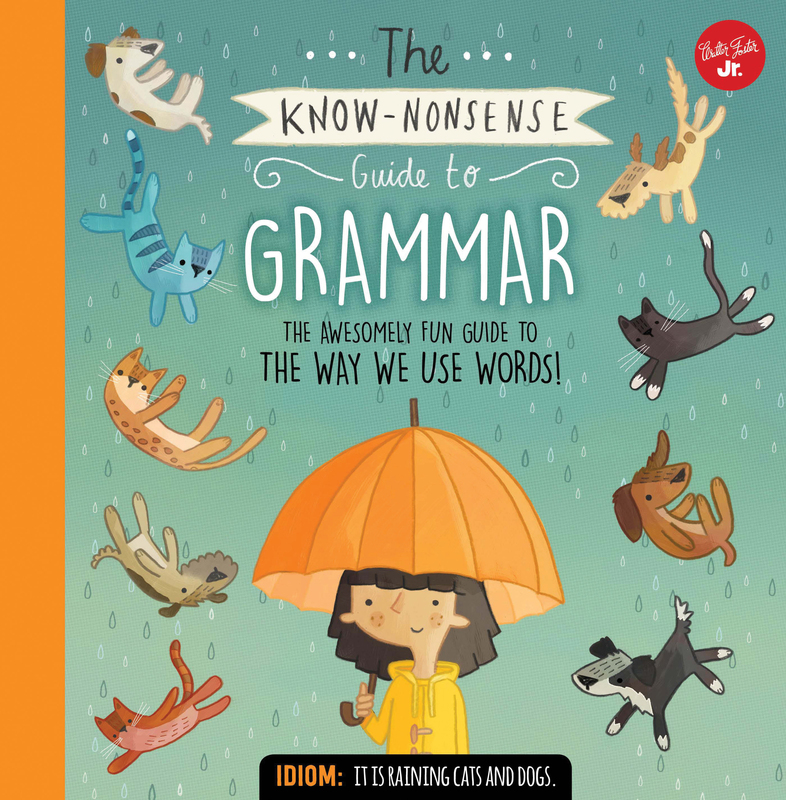 Full of quirky and hilarious illustrations, each page in this book teaches a new basic grammar concept, including alliteration, similes, and much more, making dry topics into something approachable and fun. Get kids excited about learning! 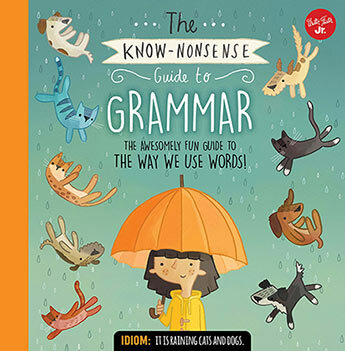 The Know Nonsense Guide to Grammar is a hilariously illustrated, quirky, and fun guide that kids will love!Turn each page in this book to learn a new basic grammar concept, including alliteration, similes, hyperbole, and much more, turning what can at times be dry topics into something approachable and fun. Full of quirky and hilarious illustrations, kids will love learning so much they might even laugh out loud. Flex your literary muscles, and soon you'll be a regular wordsmith! Heidi Fiedler is a former editor for Teacher Created Materials in the US, she has a wealth of editorial and writing experience, including over 180 nonfiction books in partnership with Time for Kids; 90 picture books, chapter books, and middle-grade novels; plus a wide variety of activity books and arts and crafts books.